Lindsey Chambers, an active and involved supporter of Sunsar Maya, organized the 'McClains vs. The Camino' wager. $10 in to guess how far the McClains would actually get, with 20% of all bets going to Sunsar Maya. 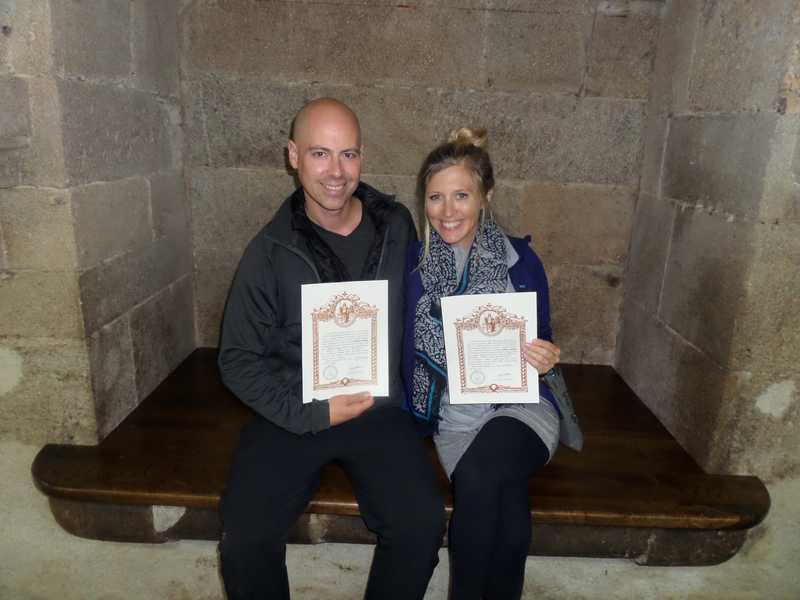 Kevin and Serena walked 346 miles and $70 was raised for Sunsar Maya. 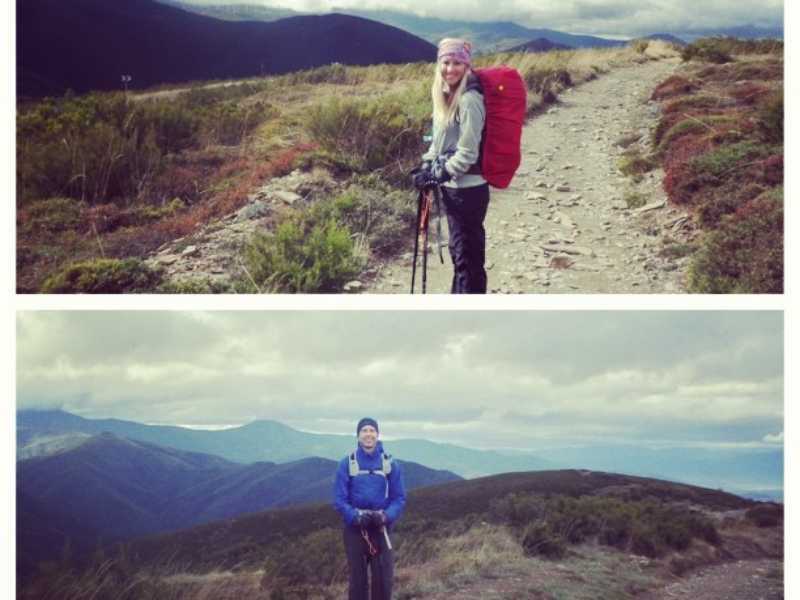 You can read all about their journey on Serena's blog, Spillerena. Congrats to Kevin and Serena and huge thank you's to them for letting us be a part of their trip, to Lindsey for her generous spirit and organzing it all, and everyone who participated! We love this fun and creative way of fundraising for our kids. The options are endless. If you have an idea and would like to support Sunsar Maya, please email us at info@sunsarmaya.org or you can create your own campaign easily at CommitChange.